MICHIGAN — The Michigan Department of Transportation and local road agencies are enacting additional annual spring weight restrictions to protect roads. Effective on Monday, March 19th at 6:00 a.m., weight restrictions will be expanded to cover all state trunkline highways for the entire state of Michigan. State routes typically carry M, I or U.S. designations. In restricted areas, on routes designated as “all-season,” there will be no reduction in legal axle weights. These areas are designated in green and gold on the MDOT Truck Operators Map. On routes designated as “seasonal,” there will be a posted weight reduction of 25 percent for rigid or concrete pavements and 35 percent for flexible or asphalt pavements in restricted areas. On the MDOT Truck Operators Map, these areas are designated in solid or dashed red. All extended permits will be valid for oversize loads in the weight-restricted area on the restricted routes. 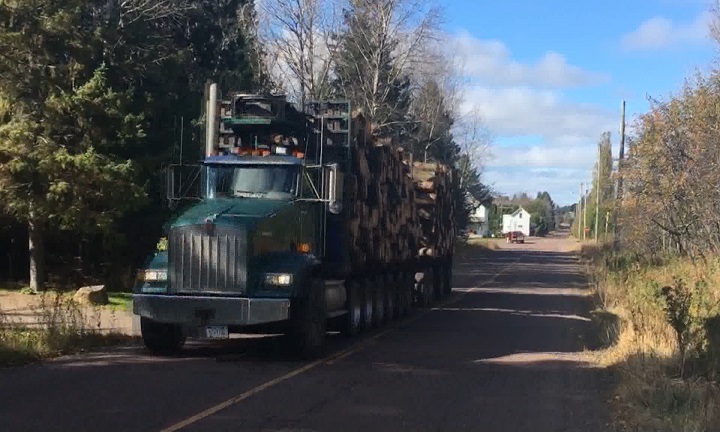 Single-trip permits will not be issues for any overweight loads or loads exceeding 14 feet in width, 11 axles and 150 feet in overall length on the restricted routes. County road commissions and city public works departments put in place their own seasonal weight restrictions, which usually, but not always, coincide with state highway weight restrictions. Sings are generally posted to indicate which routes have weight restrictions in effect. For weight restriction information and updates, call (800) 787-8960, or you can access this information on MDOT’s website by clicking HERE. All-season routes are designated in green and gold on the MDOT Truck Operators Map, which is available online. You also may sign up to receive e-mail alerts. Trucking companies located in New Jersey and Canada can obtain information by calling (517) 373-6256.